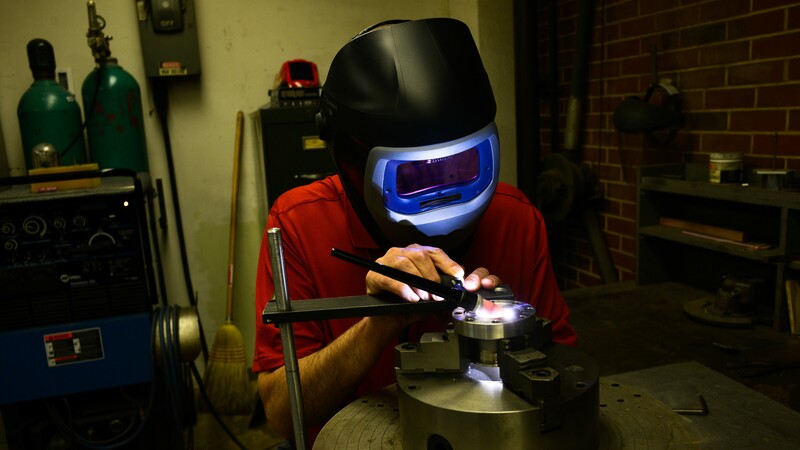 The College of Sciences Instrument Shop is a full-service machine shop specializing in the custom fabrication, construction, and design of prototype research equipment. Our primary objective is to provide support services for the College of Sciences experimental research and teaching labs. We work closely with the faculty and students in the construction, fabrication, repair or modification of scientific instruments and equipment. 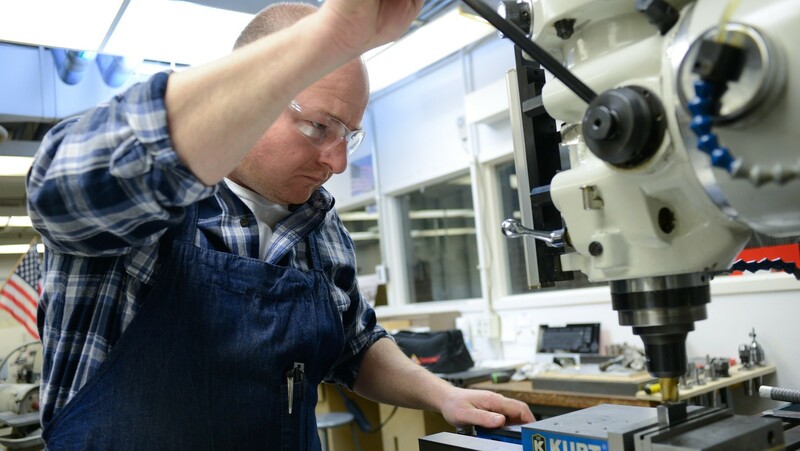 Our facility employs the use of standard machine tools such as lathes, milling machines, drill presses, saws, manual and hydraulic shears and press brakes. We also have a CNC milling machine capable of producing small parts with precise sizes and intricate shapes. We carry a large variety of raw materials and fastening hardware to aid in the manufacture of your projects. Our team of highly skilled machinists have many years of experience and knowledge of machinery and the materials used in the College of Sciences. We will assist you by whatever means to ensure your projects are completed efficiently and in a timely manner. The Sciences Instrument Shop also has the ability to construct and weld ultra-high vacuum (10-10 ATM cc/Sec He) vessels from materials such as aluminum and stainless steel. Above, you will find links to information about our shop services, job submission forms, staff and a photo gallery. The entrance to the Instrument Shop faces Stinson Drive on the east side of Cox Hall.